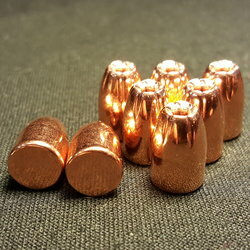 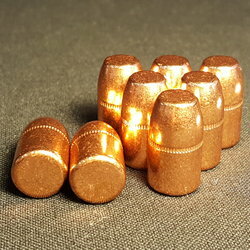 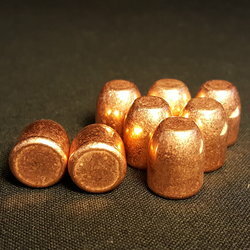 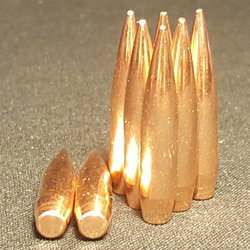 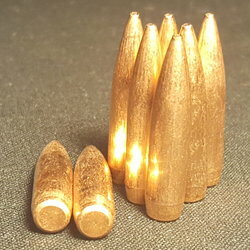 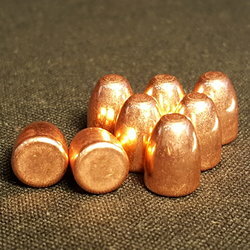 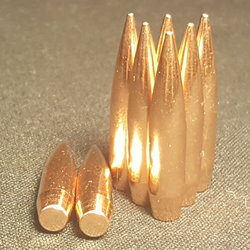 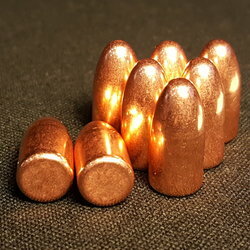 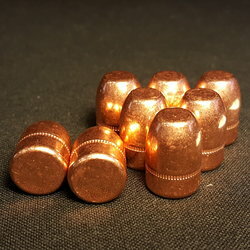 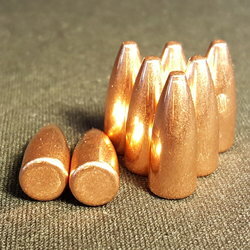 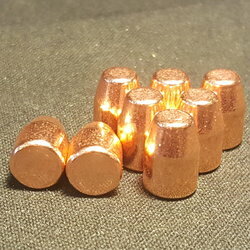 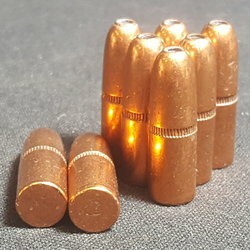 Diamond K Brass LLC offers a large selection of 100% copper plated (no lead exposure) projectiles from Berry’s Manufacturing. 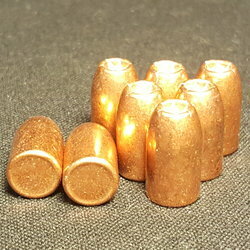 These include .308, 9MM, .37/.357, 40S&W/10MM, .41Cal, .44Cal, .45Cal, and .223Cal. 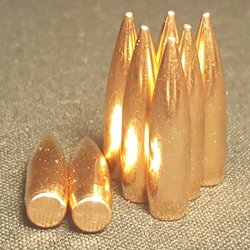 Berry’s Bullets has been manufacturing projectiles for over 50 years. 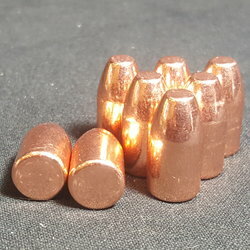 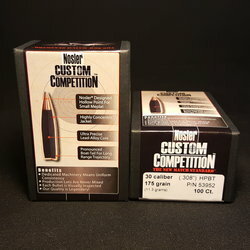 These are perfect to use for all your reloads whether it be for recreational or competitive shooting. 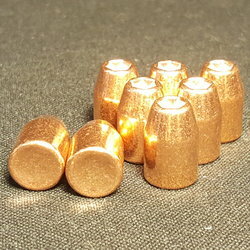 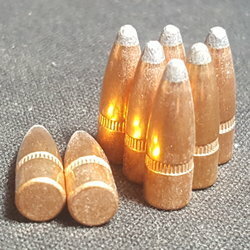 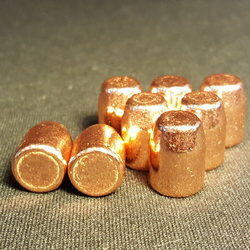 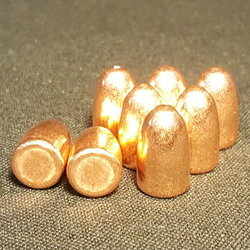 Check out our Brass and Bullets Combos which pair our once fired brass with Berry’s Bullets for fast and easy ordering. 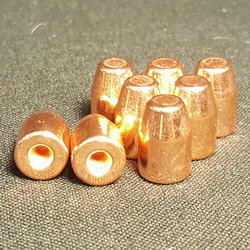 Browse our selection of once fired brass and nickel for pistols, handguns and rifles in many different calibers, and you’ll be pleased not only with our prices, but our fast and friendly service too. 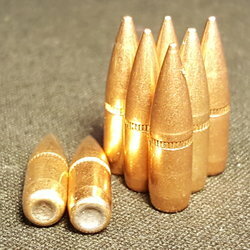 Our once fired brass is clean, guaranteed, and meets your exacting standards of quality. 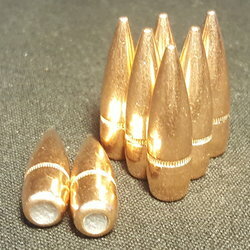 And to ensure that every customer is satisfied, we regularly ship 2% more than the ordered amount of brass. 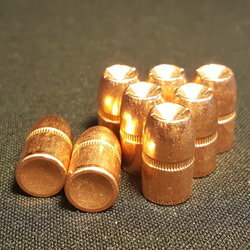 So shop our selection of quality reloadable brass today, and stock up on all the calibers of brass and nickel you use, plus reloading tools and accessories. 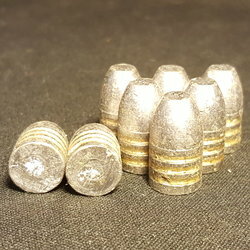 Comes in Bag of 100. 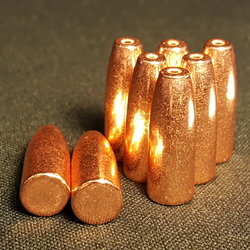 Comes in Box of 100. 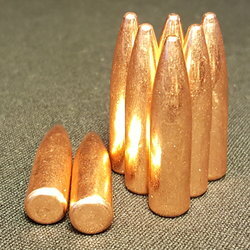 SAAMI MAX COL = 1.280"